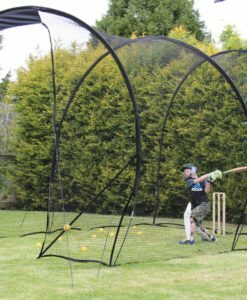 New and updated S2 model with a better quality wheel system that means its good enough to use at your cricket club too. 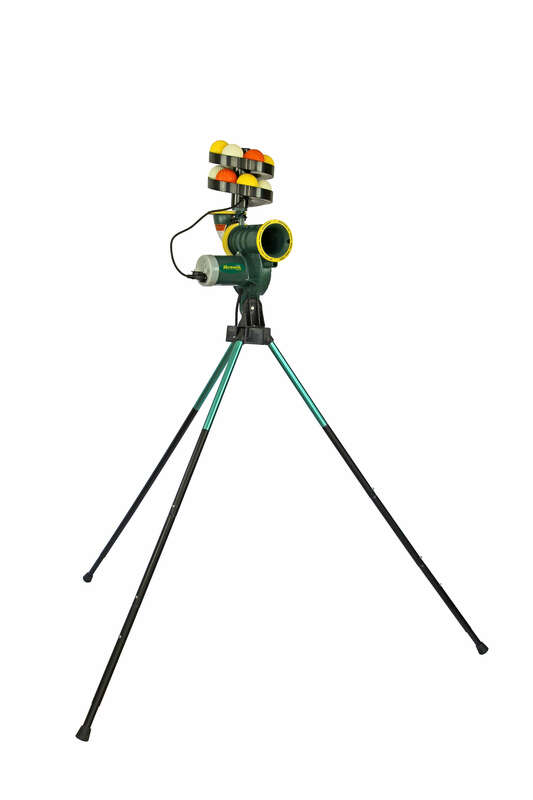 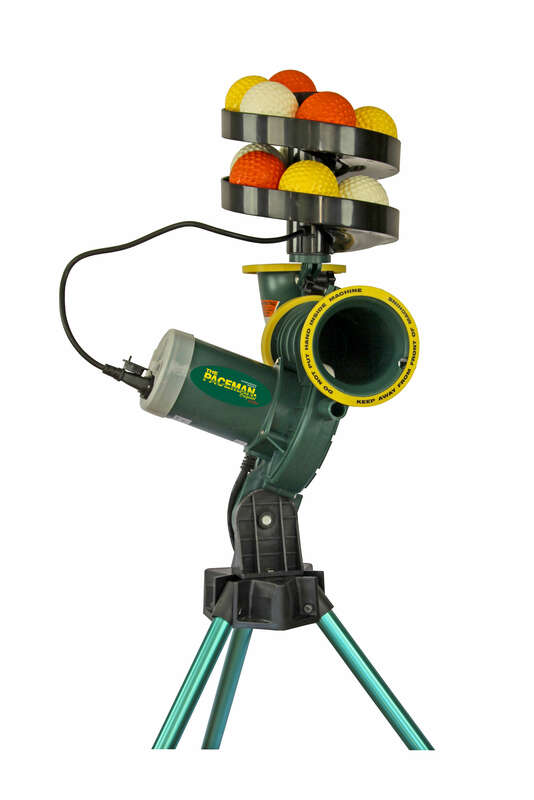 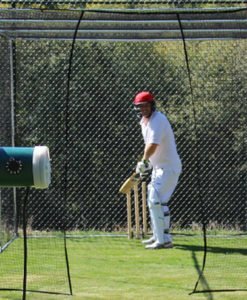 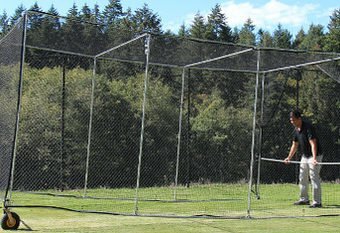 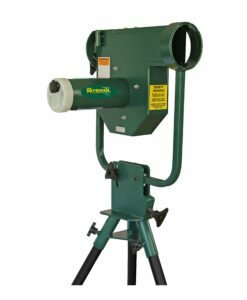 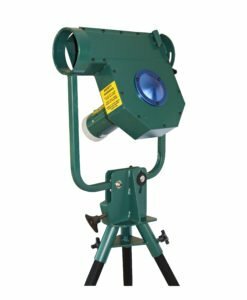 Lightweight bowling machine suitable for use at home, school or cricket club. 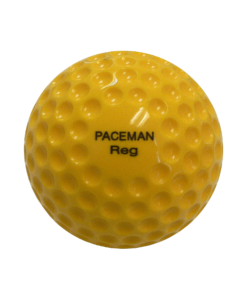 Uses a softer lighter ball, so it’s great for kids and adults alike. Best when used with with Paceman Light Balls for maximum performance. 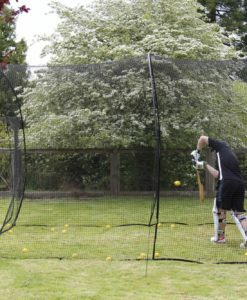 Supplied with 1 Ball – extra balls available at £25 for a pack of 12.